Posted: August 17th, 2011 under Hamradio, LoTW. What a nice surprise this was. 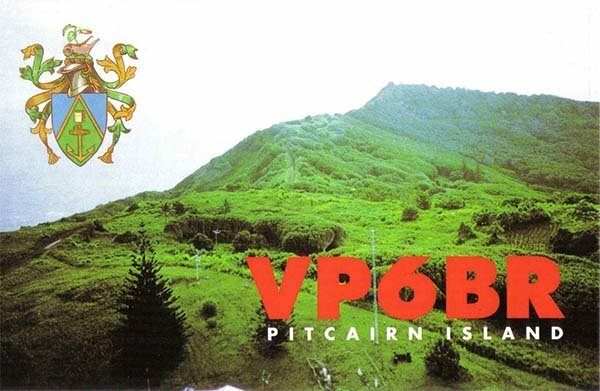 VP6BR Jukka (OH2BR) was on Pitcairn back in 2000. He stayed there for 3 month celebrating his 40 year hamradio career. Jukka is the only station I have worked from Pitcairn and I worked him from 30M-10M. Thank you very much Jukka. That was #292 on LoTW. Only 8 more to go for 300.